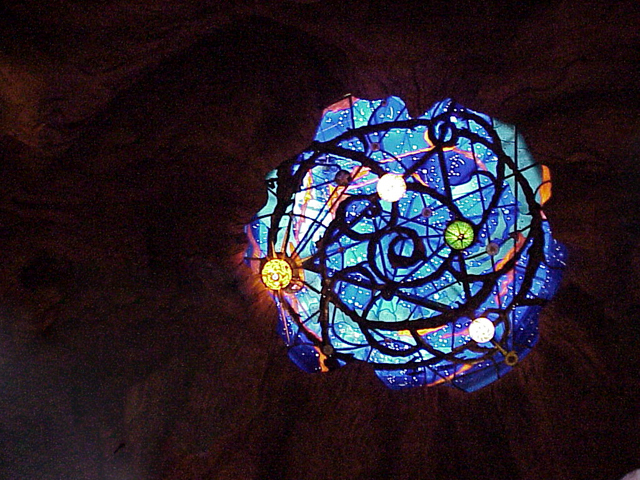 Architectural Stained Glass Studio - A worldwide provider of custom Stained Glass products specialized in Architectural building components, Skylights, Domes, Stained Glass Panels, Lamps and more. 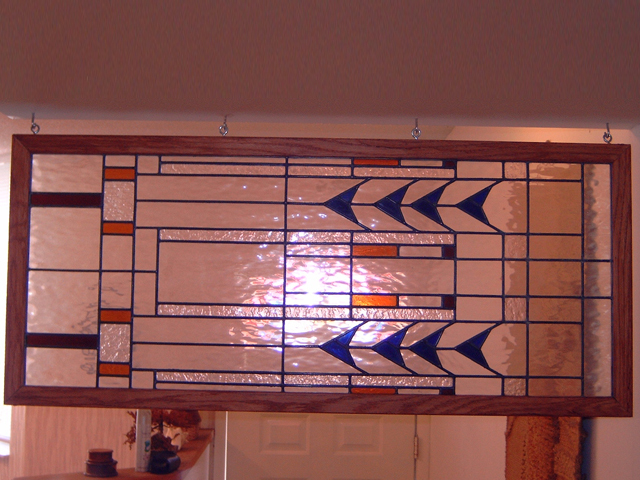 We fashion all types and styles of Stained Glass Art. 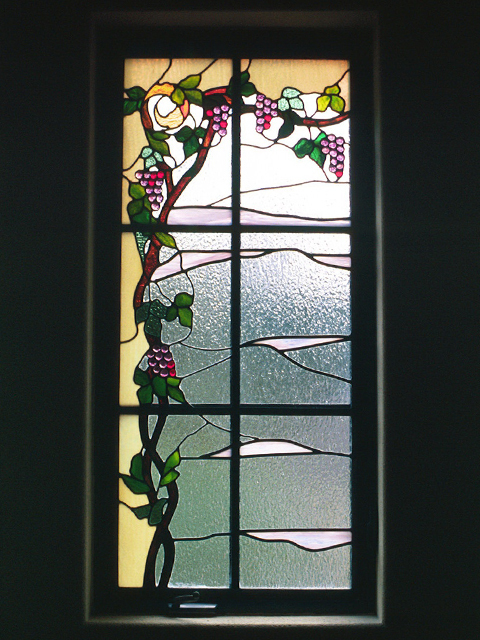 Professionals in the Stained Glass Industry since 1982. 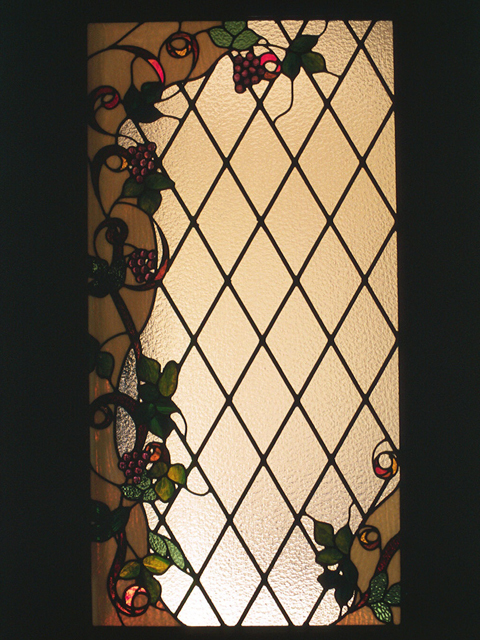 The Studio workshop has designers, artists and craftsmen of the highest quality and integrity. The Studio has received commissions for Financial Institutions, Religious Buildings, Country Clubs, Office Buildings and Residential Homes. Our aim is to provide Creative Designs with innovative alternatives, competitive in the market. The Structural Frame is imbedded in the Design on occasions making the product more functional and appealing. 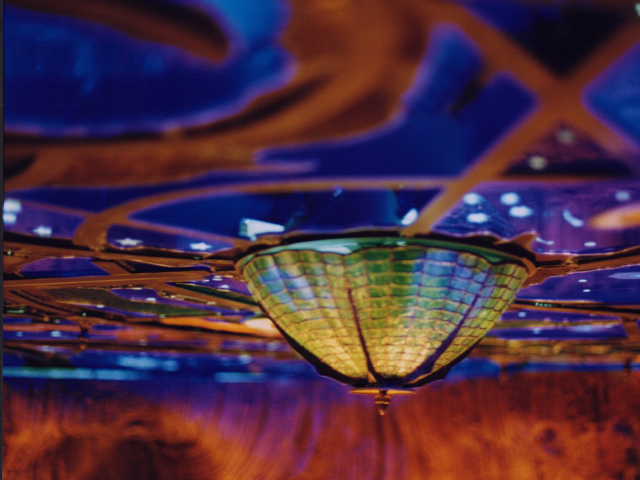 Behind every project there is quality craftmanship, creating original works of Art. We have been hired in Colombia SA as well as here in the US. Click on an image below to view that subsection in detail. 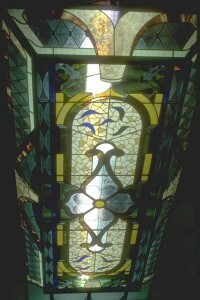 You are viewing the skylights gallery. 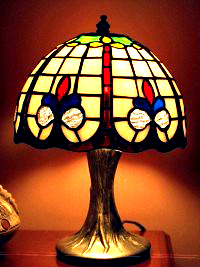 You are viewing the lamps gallery. You are viewing the doors gallery. 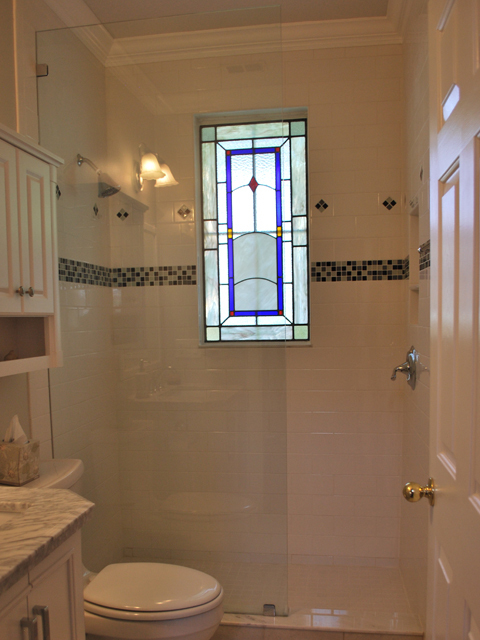 You are viewing the transoms gallery. 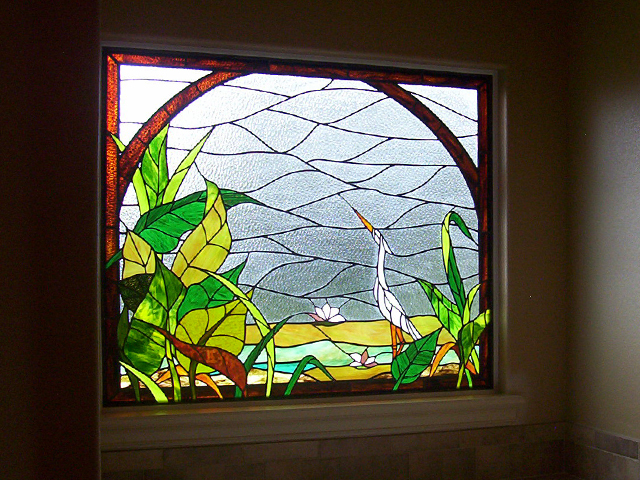 Architectural Stained Glass Studio - A worldwide provider of custom Stained Glass products specialized in Architectural building components, Skylights, Domes, Stained Glass Panels, Lamps and more. 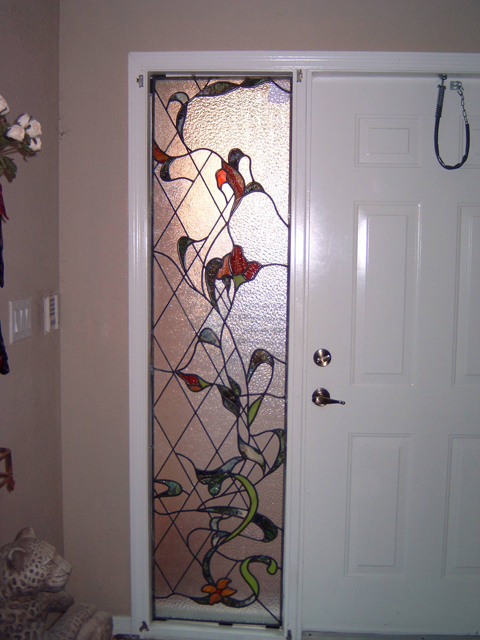 We fashion all types and styles of Stained Glass Art. 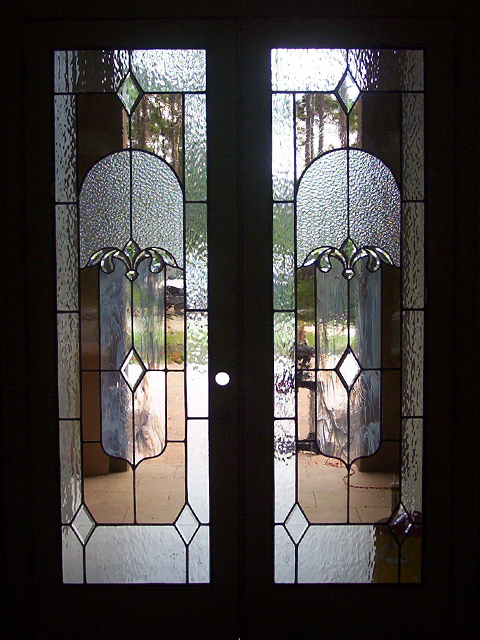 Professionals in the Stained Glass Industry since 1982. 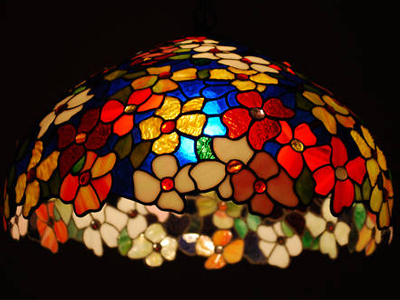 The Studio workshop has designers, artists and craftsmen of the highest quality and integrity.